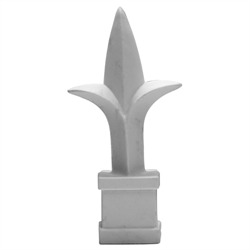 Plastic Spear, White. Fits 5/8" Square. Plastic Spear, White. Fits 5/ 8" Square. Plastic Spear, Fleur de Lis, B lack. Fits 5/8" Square. 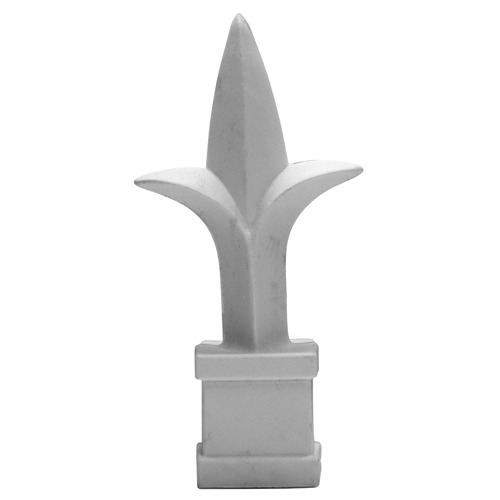 Plastic Spear, Boy Scout, Whit e. Fits 5/8" Square.